Effective pain relief. 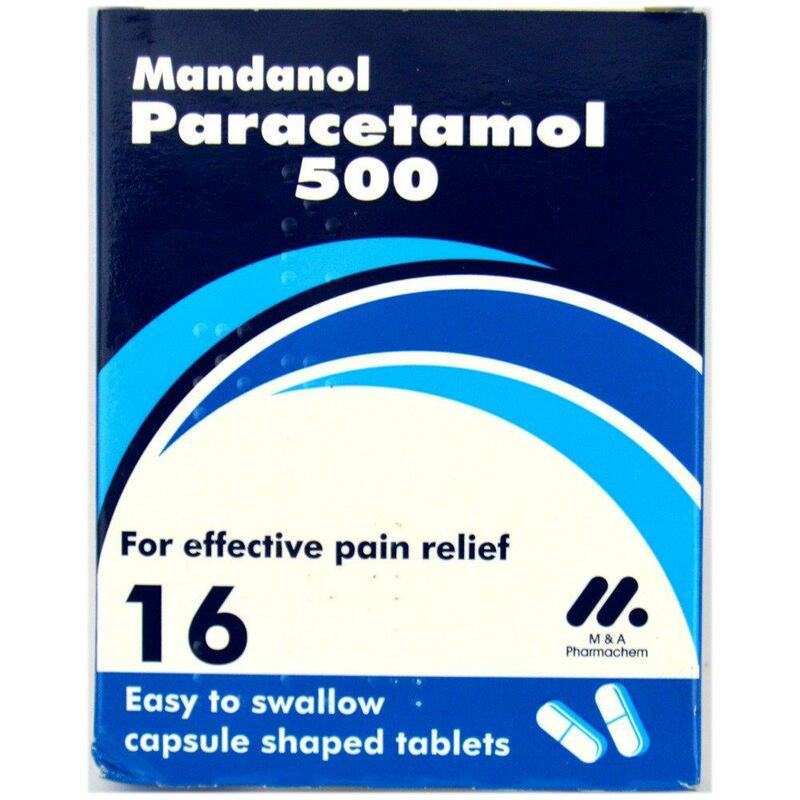 For the relief of mild to moderate pain including headache, migraine, neuralgia, toothache, sore throat and period pain. Also for the symptomatic relief of rheumatic and muscular aches and pains, sciatica, fibrositis, lumbago, joint swelling and stiffness, influenza, feverish colds and feverishness.